Bridge of Spies is a Cold War espionage drama from Steven Spielberg. The FBI infiltrates a hotel room held by a man they address as Colonel. Calmly, the man, Rudolf Abel (Mark Rylance), continues about his business as the FBI agents strip his room looking for signs of espionage. All the while, the man destroys the signs of espionage. James Donovan (Tom Hanks), an insurance lawyer with a history in the Nuremberg Trials, is assigned to defend the alleged Soviet spy. He is then further tasked with arranging a prisoner exchange between multiple Cold War countries. The first notable aspect of the film is its superior lighting. Shadows are cast perfectly, the warmth (or lack thereof) calculated. Of course, this is all Spielberg at work. Craft is of highest priority. Transitions are purposeful and foreshadow. Camera movements are controlled, yet not extravagant. From the onset, Abel’s case appears to be a kangaroo court affair. Everyone but Donovan is vying for his downfall. Because Donovan is our hero, he of course comes under intimidating scrutiny from the CIA. It is the typical government paranoia that comes from stories like these, but is mostly diffused after the first act. The narrative certainly isn’t anything new. It makes Cold War spying a political drama and not a taut thriller, as is often the case. Still, it doesn’t break any new ground, and it suffers from clear hyperbole. The story also suffers from sentimentalization, particularly at the end. The imperfections of the plot are easily overlooked by solid acting and a fast-moving script. Hanks is in his usual grand form at the head of the cast, but Mark Rylance also gives a great performance. 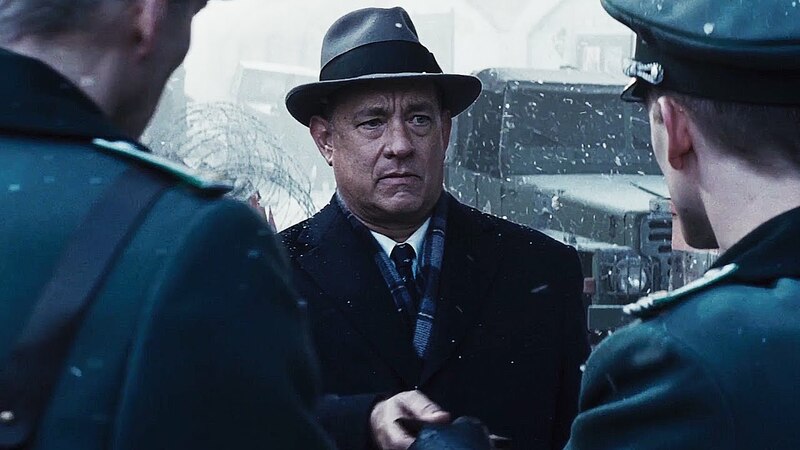 Overall, there isn’t anything groundbreaking in Bridge of Spies that screams Spielberg classic. However, strong performances and Spielberg’s masterful direction make the film move at an exciting clip. For a 140-minute period piece drama, that is saying a lot. 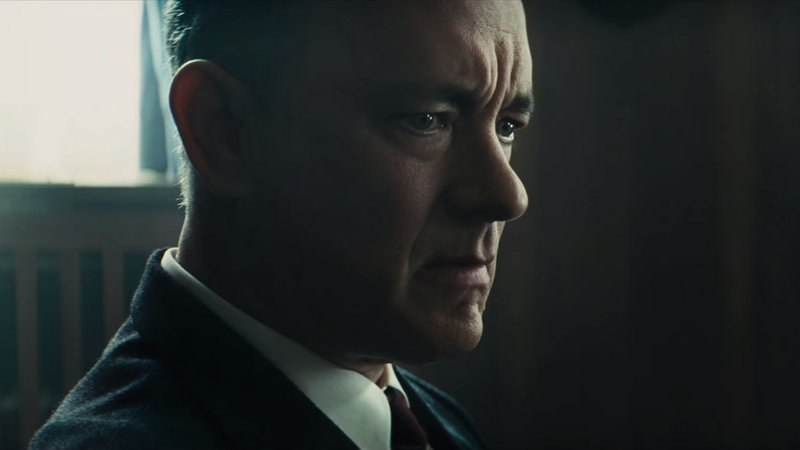 Bridge of Spies has the feel of an Oscar-grabby movie, like Lincoln and War Horse before it. But, it is a superior film to either of these. War Horse was far too sentimentalized, and Lincoln was overlong for what it was trying to accomplish. As it stands now, I don’t foresee it picking up too many, but I could see it getting nominations for Directing, Screenplay, Actor (Tom Hanks), and maybe Cinematography (though there are plenty of beautiful looking films this year). Bridge of Spies is available on Amazon Video starting Feb. 2. Have you seen Bridge of Spies? If so, what do you think? Let me know in the comments!